American Interior follows the tale of a Welshman exploring America. Non-invasive, melancholy pianos help to create feelings of loneliness and intrigue as Gruff sings from the perspective of 18th Century Welsh traveller, John Evans, the first man to map out the Missouri river. 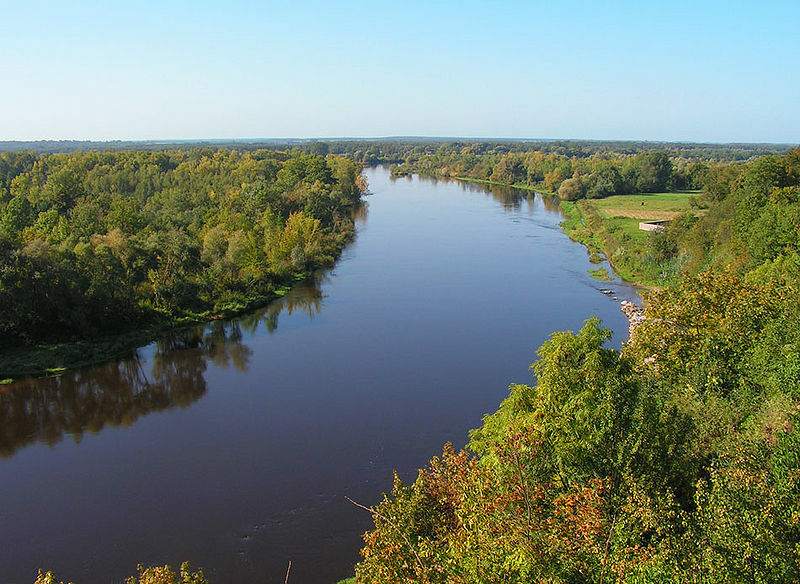 Below is a picture of a river. A river. Not the Missouri, but a river nonetheless. Welshness is all over this album, with Gruff singing an entire song in welsh entitled "Allweddellau Allweddol". The title curiously translates to ‘keys keyboard’, leaving me none the wiser as to what the song might be about. Of all the tracks, the title track "American Interior" might just be the highlight with its catchy vocal hook and chord progression. Other songs have their brief standout moments, but they don’t quite achieve the same lasting impact. Overall, American Interior makes for a soothing listen that does present a nice allegory for anyone exploring the sometimes lonely journey of life that we all tread. However, as a bit of an AD/HD listener, the music is a little too subtle for my liking. 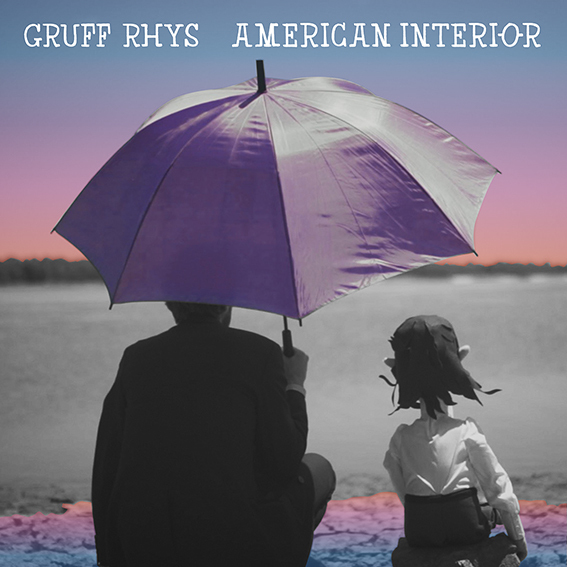 The album goes all country at the end and I’ve never dug that slow, lazy style of country instrumentation although hearing Gruff comically and randomly sing over the top that he was conceived in the year of the rooster is quite entertaining.